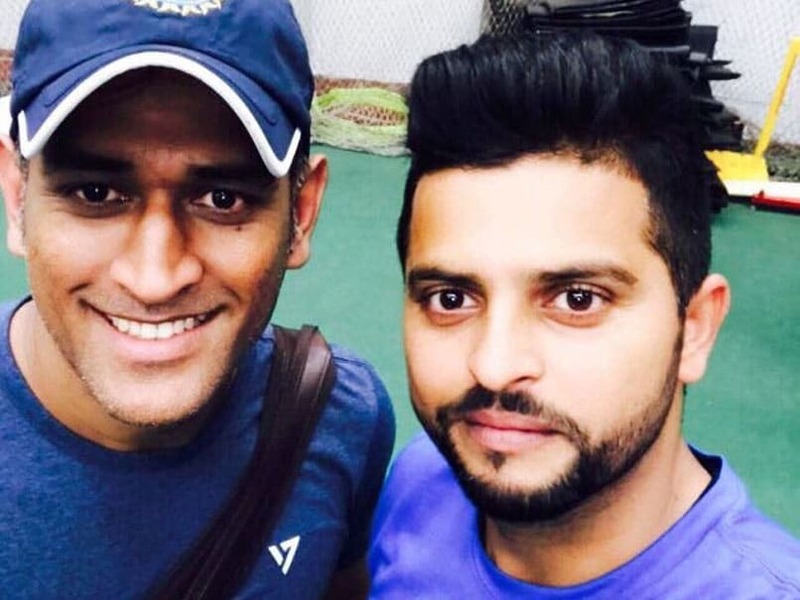 “Raina’s an impact player, who can help us win games with his big-hitting down the order. Since we have a heavy limited overs schedule later this season, we need to play him now. He could be a key player for us in the 2019 World Cup,” a source told TOI. He last played an ODI in the year 2015 against South Africa and then got dropped from the side. He wasn’t included in the 15 member ODI squad for Australia tour as well. Though he made a comeback for home ODI series against New Zealand but was dropped from the side due to viral fever. He continued to be ignored from the side but with the Indian team set to play record games at home, the selectors will give chances to many players, with Raina being one of them. He has already cleared fitness test at National Cricket Academy (NCA) in Bangalore along with MS Dhoni and the test can be seen as a preparatory move by the selectors to ensure whether he is fit for the selection. If selected, it will help him recuperate his international career as he wasn’t offered a central contract by the Board in the month of March. The main reason for the board making the move was his absenteeism from domestic cricket. Raina played just three Ranji games in the full season, despite being available for his state side. Though he cleared the matter later. The left-handed batsman will be one of the many players to make a comeback to the side when the selectors table a meeting on August 13 to select the squad for limited overs series against Sri Lanka.